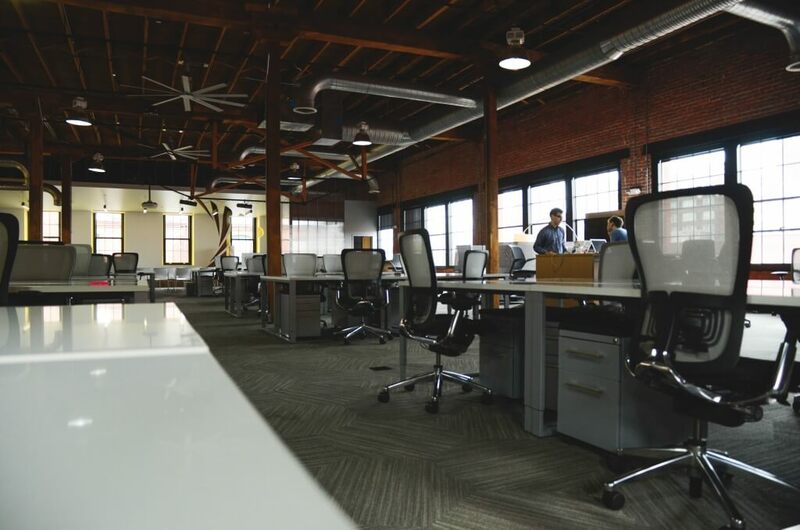 With the increase in popularity of internet-based businesses and small start-ups, many professionals both and young and old are choosing to move away from traditional office spaces, leading to the development of communal office spaces in cities around the world. Bangkok is an absolute hub for this kind of workplace, as these communal spaces provide not only a cheap alternative for smaller businesses looking for a place to work from and access to resources that would otherwise be out of reach, but also provide a chance to work and collaborate with other professionals. These are our top ten locations for communicate office spaces in Bangkok, Thailand.